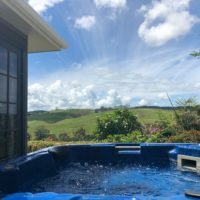 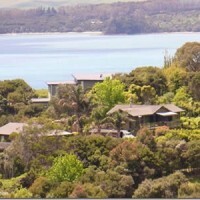 Bay of Islands accommodation options include; Apartments, Camps/Holiday Parks, Guesthouses, Historic Stays, Homestays, Lodges, Motels, Bed & Breakfast, or self-contained accommodations. 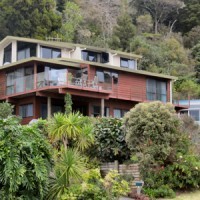 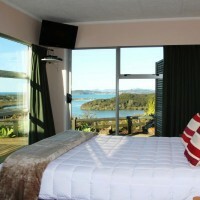 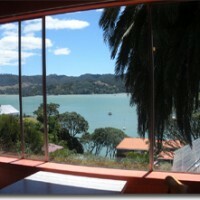 Make your Bay of Islands vacation a more rewarding experience by finding the right place to stay. 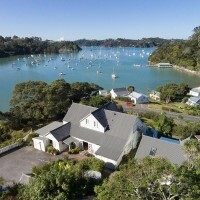 Spend your Bay of Islands holiday in this modern, fully self-contained, two-bedroom apartment, beside a popular beach with great views and a short, level walk to shops and wharf.